Automotive Realism is the ability to visualize an automotive product in its most accurate form. 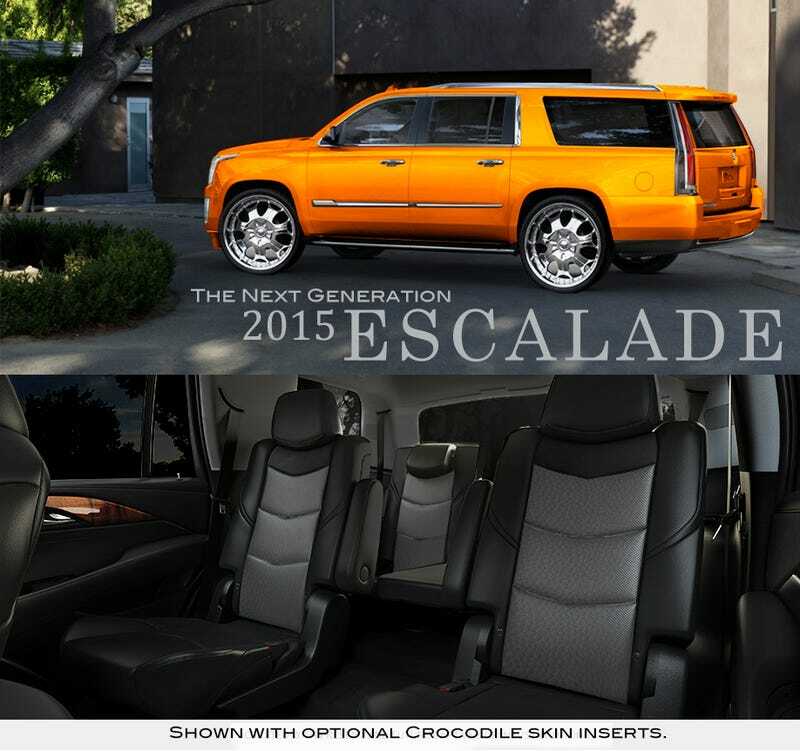 Here I've applied my talent and skill in automotive realism to the just-released 2015 Cadillac Escalade. *Note: These are photoshopped images and are not real options.